You are here: Home / News / Roofing / A Professional Roof Inspection Is An Important Investment. A Roof Inspection Keeps Your Home And Family Safe. A roof inspection is important to maintaining the value of your home and keeping your family safe. Consider it preventative maintenance for your home, like yearly trips to the doctor and dentist keeps you healthy. Exposure to sun and diverse weather patterns can take their toll on your roof and if not properly maintained can affect its longevity. The recommended frequency of inspecting your roof is dependent on several factors; including: size of roof, material, and location. The bigger the roof, the more frequently it needs to be inspected. This is because there’s a greater opportunity for issues with a bigger roof. The material of your roof also dictates a fairly specific timeline for inspection. It’s recommended a shingle roof be inspected thoroughly every three years while a metal roof should be inspected every five years. Another factor affecting the longevity and durability of your roof is its location. Roofs that are exposed to more diverse weather patterns require more frequent inspections than a roof in a location that experiences mild weather. Also the older the roof is the more frequent the inspection should be. Can I Inspect My Roof Myself? It’s recommended you do your own cursory examination of your roof yearly. 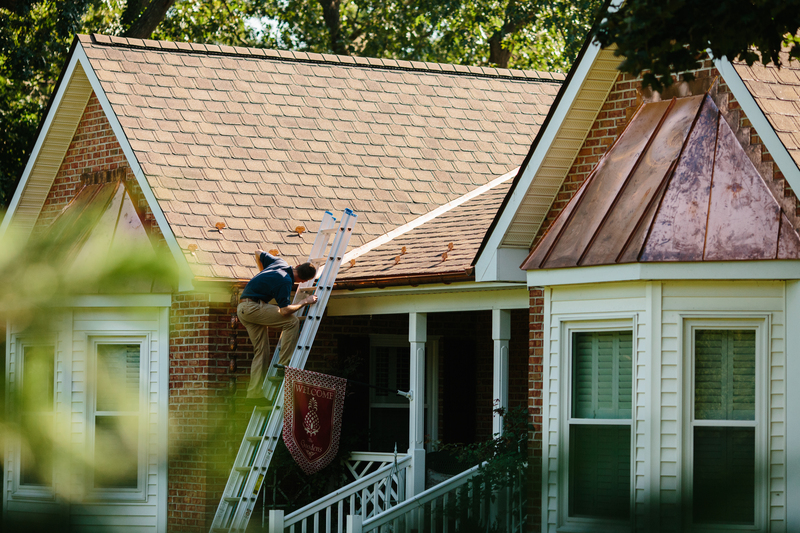 For a full blow inspection, it’s worth it to hire a professional roofing company. They have the experience to recognize potential problems or issues that need to be addressed immediately. Choose your professional roofing company carefully. Ask friends and family about their experiences to ensure you get a thorough inspection you can trust. Valley Roofing Provides Professional Roof Inspections To Clients in Virginia. Since 2004, Valley Roofing has been providing comprehensive roofing inspections to clients in Virginia. Our experienced and qualified team knows just what to look for when we inspect your roof. Take advantage of our Spring gutter cleaning inspection and get a roof inspection for free, a $200 value. Are You Ready To Schedule Your Roof Inspection? Gutter Installation Gone Wrong: What Can Happen. 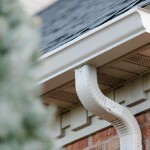 The Top 3 Reasons To Add Gutter Guards To Your Home.